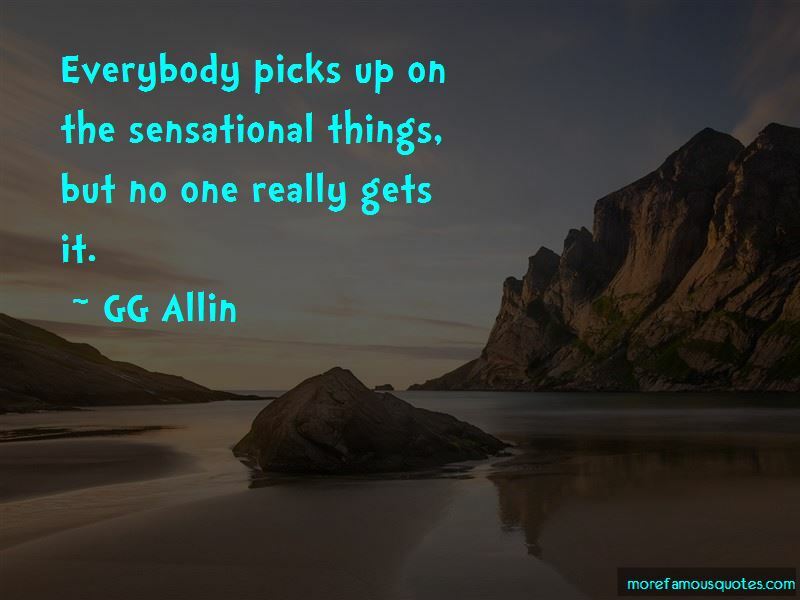 Enjoy the top 31 famous quotes, sayings and quotations by GG Allin. It's not so much wanting to die, but controlling that moment, choosing your own way. I think what I do is positive, in its own way. 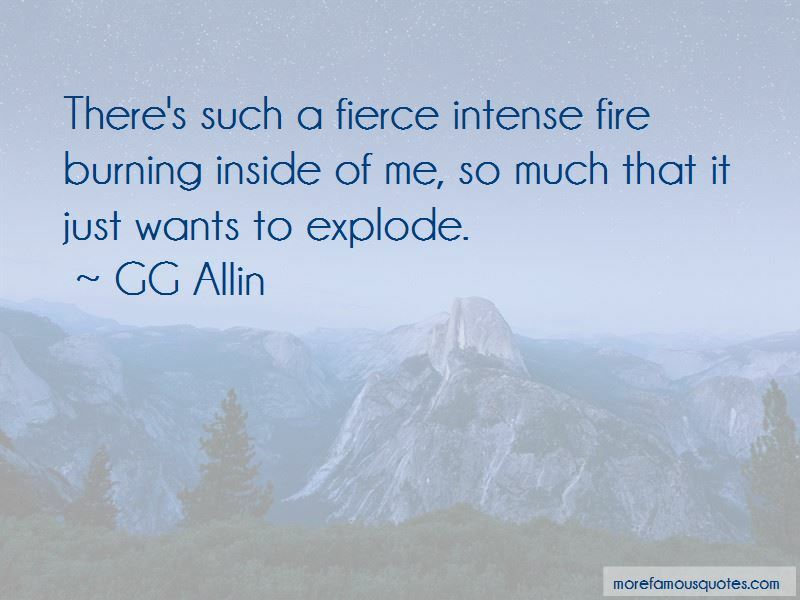 There's such a fierce intense fire burning inside of me, so much that it just wants to explode. I'm not a performance artist or any of that, I'm not out to please anyone. Just me. 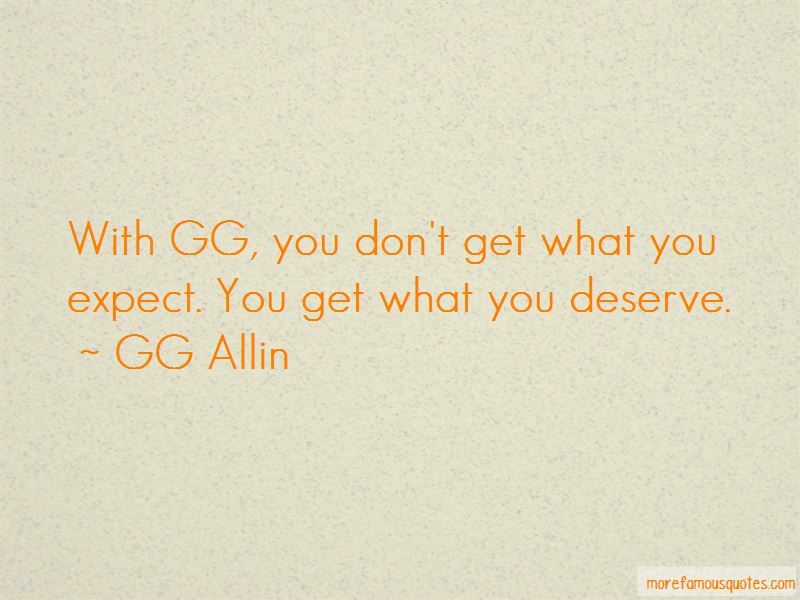 Want to see more pictures of GG Allin quotes? 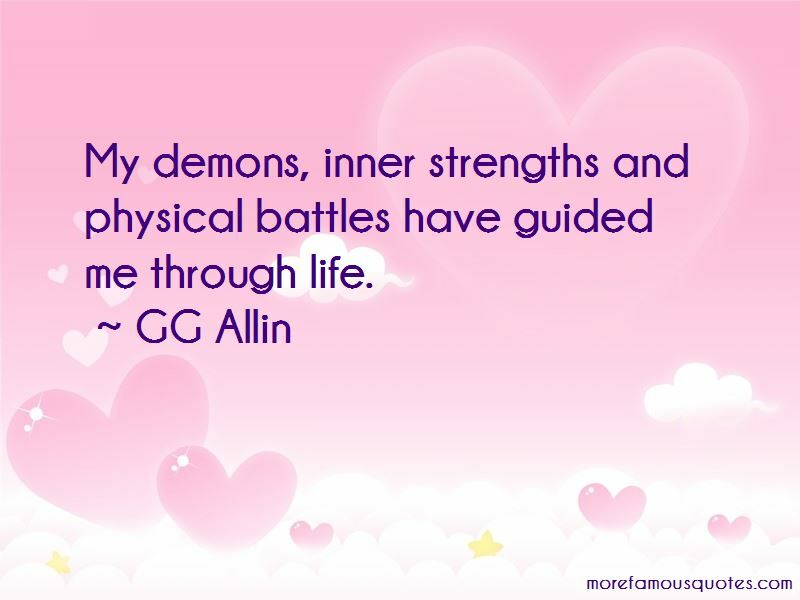 Click on image of GG Allin quotes to view full size.